Topps decided to change things up with the 24th edition of their Finest Baseball card brand. For the first time ever collectors could order boxes/cases directly from Topps online. 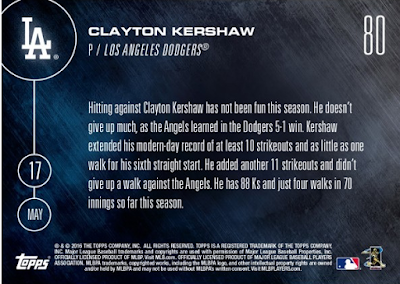 They also sold cases to Topps MVP direct stores on a preorder basis. 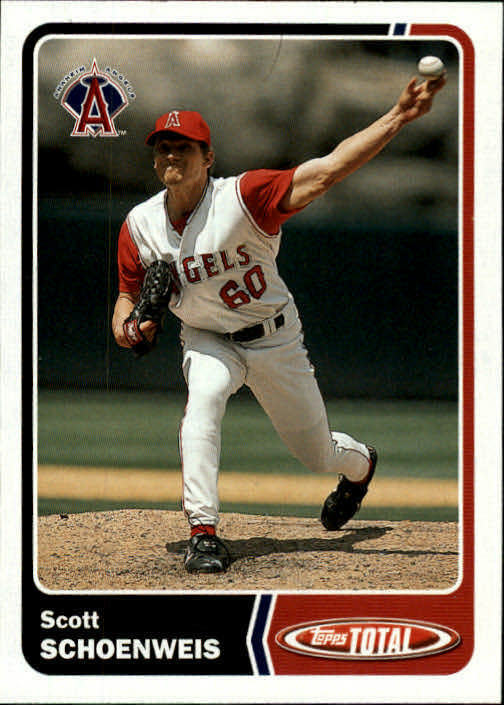 The pre-online sales to collectors occurred from April 257th to May 9th, and I understand that more boxes/cases are now available for order from Topps. Go here or here to check that out. 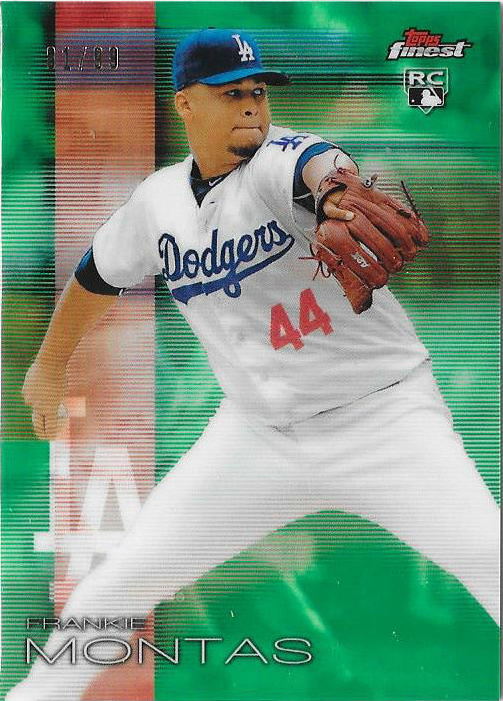 As for the cards themselves, there are five Dodgers' in the base set, and an handful of inserts available. Go here for a complete checklist. Below are the Dodgers' base cards. The Montas card is a green refractor parallel numbered to 99 copies. I should have pics of the inserts in a day or two. At this rate he'll finish with over twenty Topps Now cards this year. 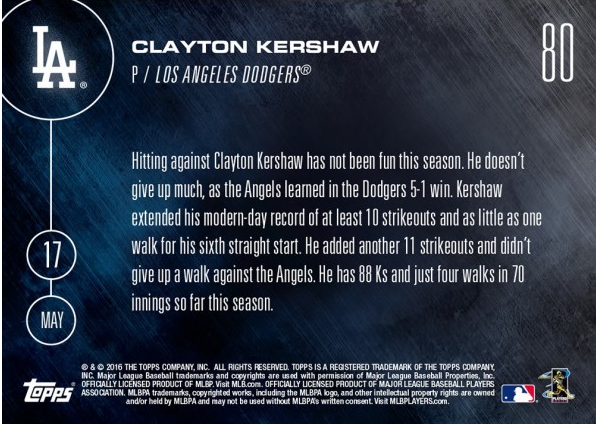 Clayton Kershaw has just been awarded his third 2016 Topps Now card - joining Trevor Story, Bryce Harper and David Ortiz as the only players with three or more cards (Story and Ortiz have four cards in this years set and Harper has six). Go here to order or check it out. "All his pitches move late," Calhoun said. "That's the biggest thing." "You come out aggressive, ready to hit," Giavotella added, "but sometimes those strikes are in different spots than they appear to be." 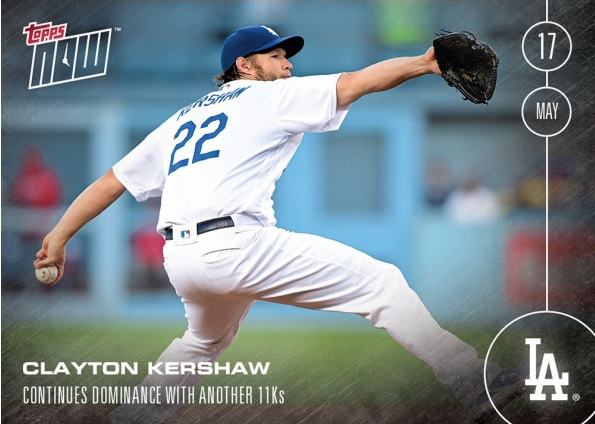 Clayton Kershaw is on his way to having one of the more dominating seasons the game has ever seen. He is currently striking out 22 batters for ever walk (an unheard of percentage) and leading the league in complete games, shut outs, strike outs, WAR, pitching WAR, FIP and WHIP. His ERA is a minuscule 1.67 in 70 innings pitched. It's hard to believe, but after five straight fantastic CY Young worthy seasons he just might be getting better. UPDATE: This issue has a print run of 421 copies. 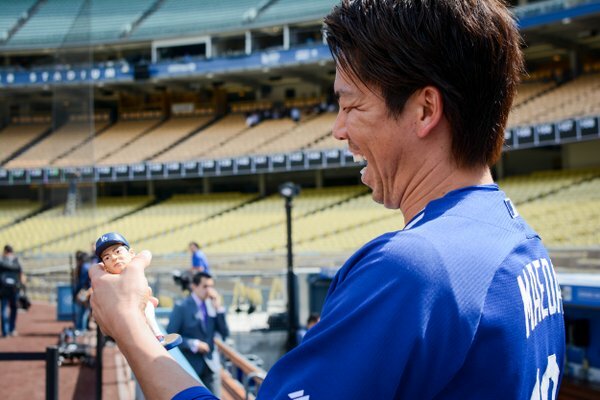 Kenta Maeda finally got a look at the promotional bobblehead the Dodgers are giving out on Tuesday, July 26th against the Tampa Bay Rays. As you can see, in the photo tweeted out by the Dodgers, he definitely got a kick out of it. 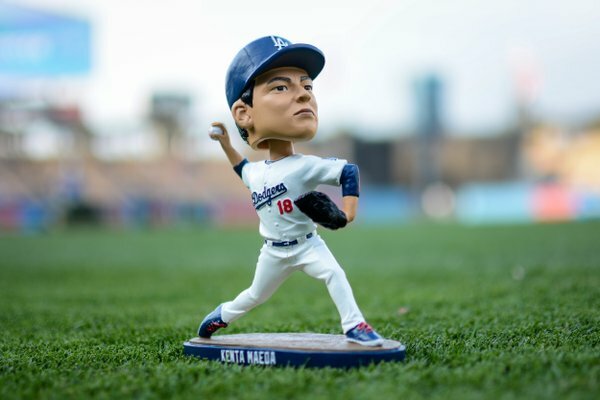 On the right is a better look at the bobble, via another tweet by the Dodgers. "When you see [Mike] Trout walking up to the batter's box and he looks at me and shakes his head like, 'I'm going to take my medicine,' that respect is earned," said Dodgers manager Dave Roberts. "There's that novelty, that respect that Clayton has from other players, so when you get in there, you're almost defeated." On another note, the Dodgers youngsters continue to wreck the ball. For the third straight game one of the kids hit a couple long balls in the game. On Sunday, Corey Seager hit two homers. On Monday, Trayce Thompson hammered two of his own. Then last night, Joc Pederson pocketed a couple while Seager hit another. This Day in Dodgers History: In 1931 Dodgers outfielder Babe Herman would hit for the cycle for the first time. He would do it against Cincinnati, and accomplish this feat three times in his career.